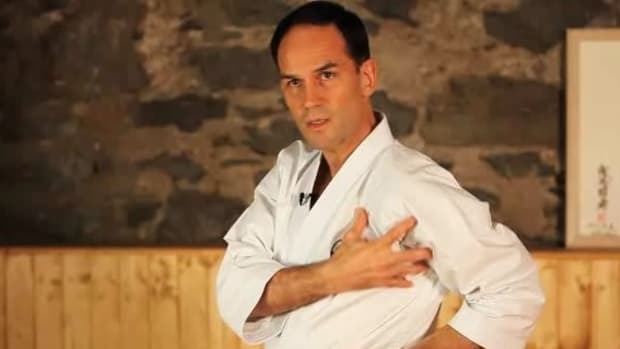 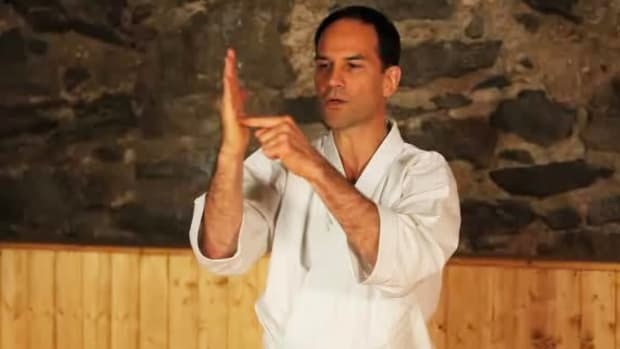 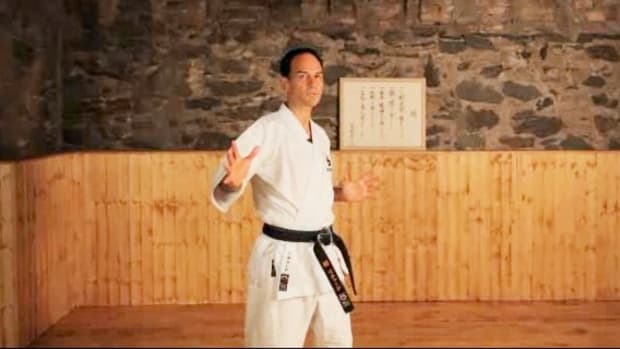 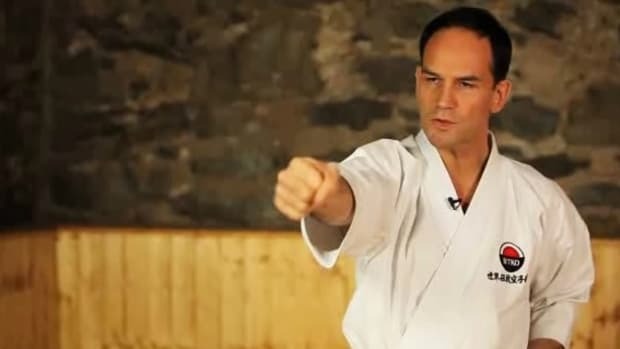 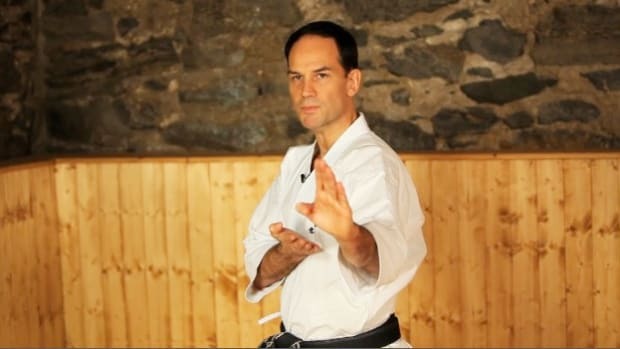 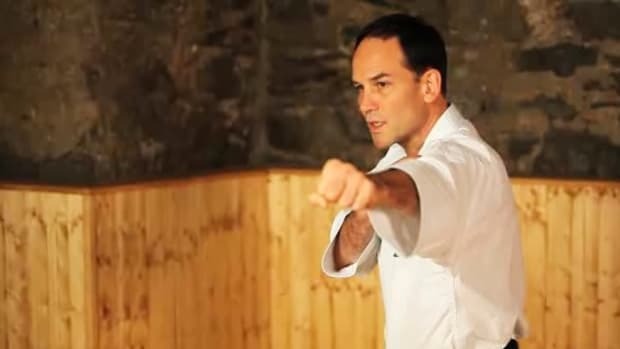 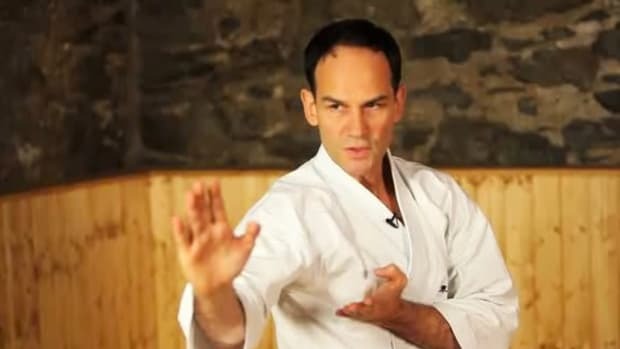 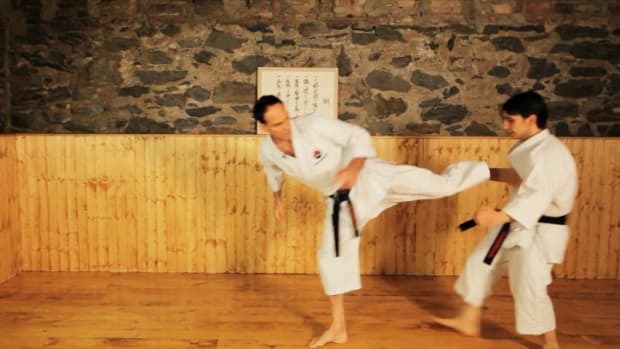 Learn how to do karate with the karate moves demonstrated by Sensei Richard Amos in this Howcast video series. 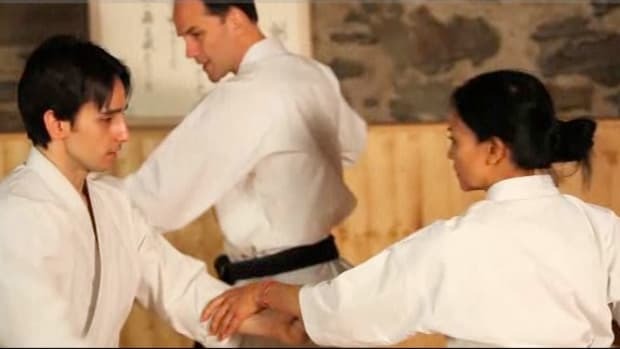 Richard Amos Sensei (6th dan) is the chief instructor of the World Traditional Karate Organization, heading its instructor program. 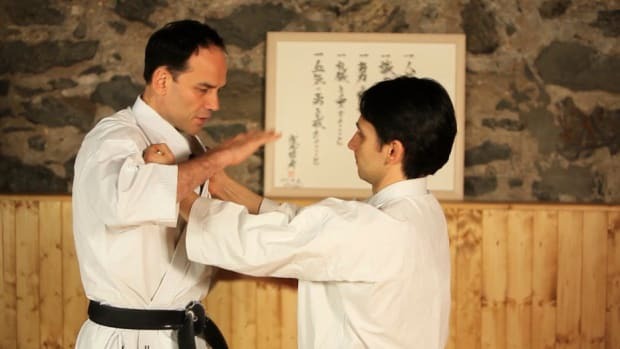 He teaches every day at the headquarters dojo on East 61st Street in Manhattan. 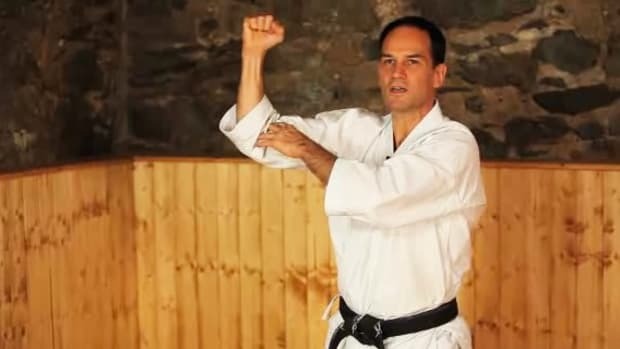 Amos has been practicing karate since he was 10 years old. 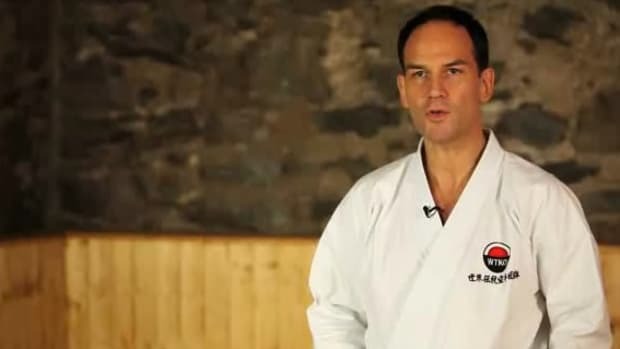 He has competed in numerous championships in England and Europe and has been awarded many Gold, Silver and Bronze medals. 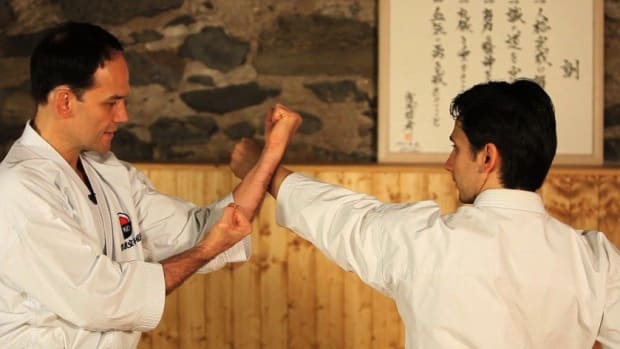 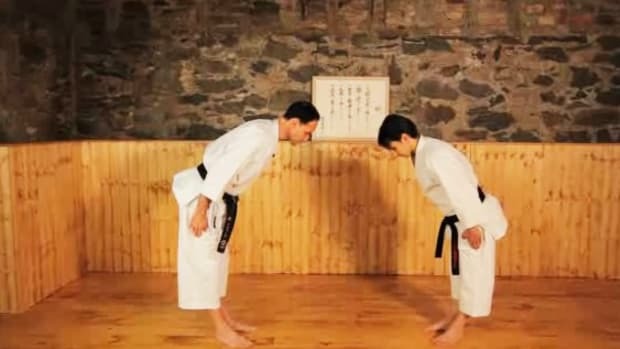 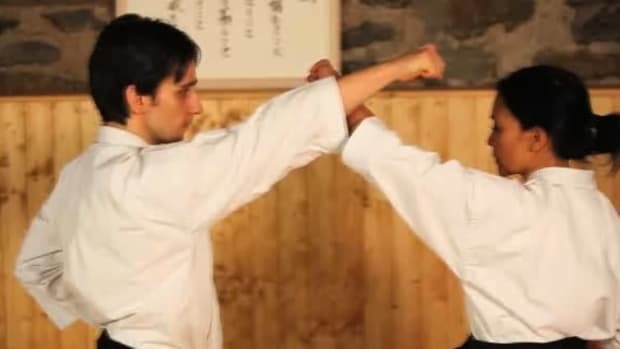 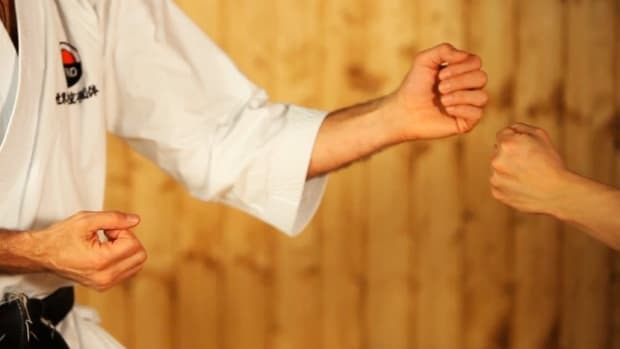 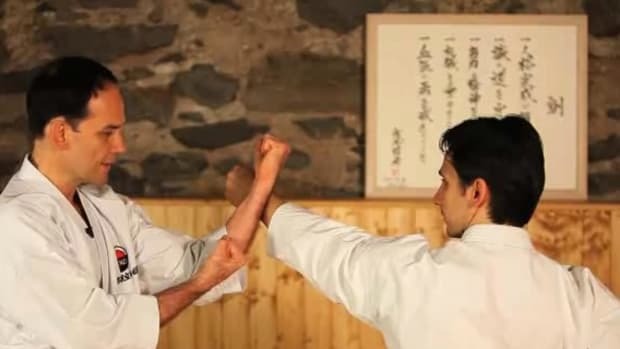 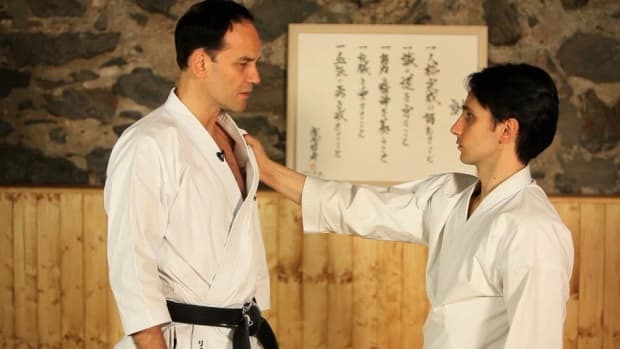 Amos has also trained at the headquarters of the Japan Karate Association and is only the second Westerner to have completed their instructors program. 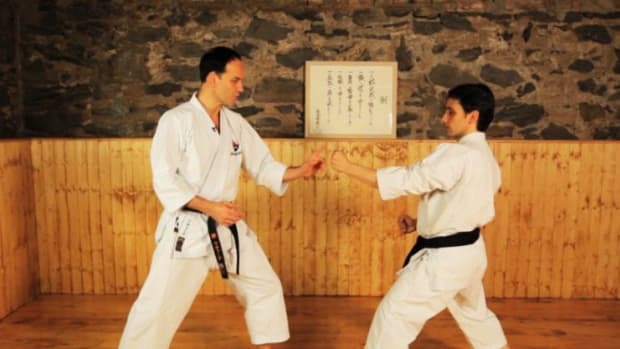 What Are Karate Classes Like? 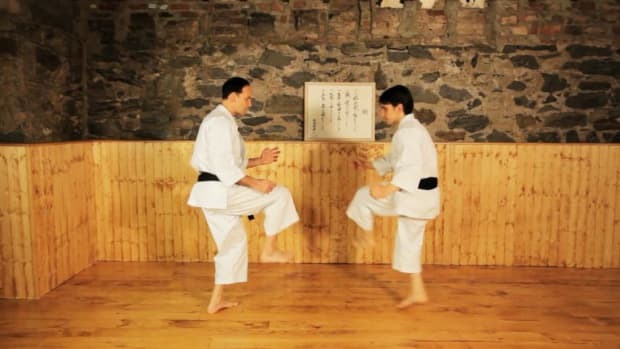 What Are the Major Styles of Karate? 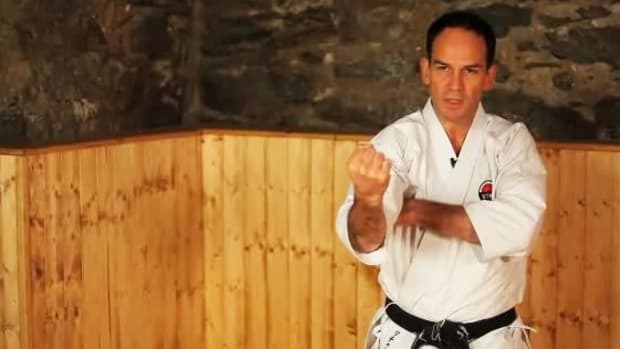 What Is a Dojo Kun in Karate?